You’ve always been told to hope for the best and prepare for the worst. Better believe that those in telecommunications have been told the same thing. Perhaps that’s why you’ve heard of “protected” and “unprotected” circuits. 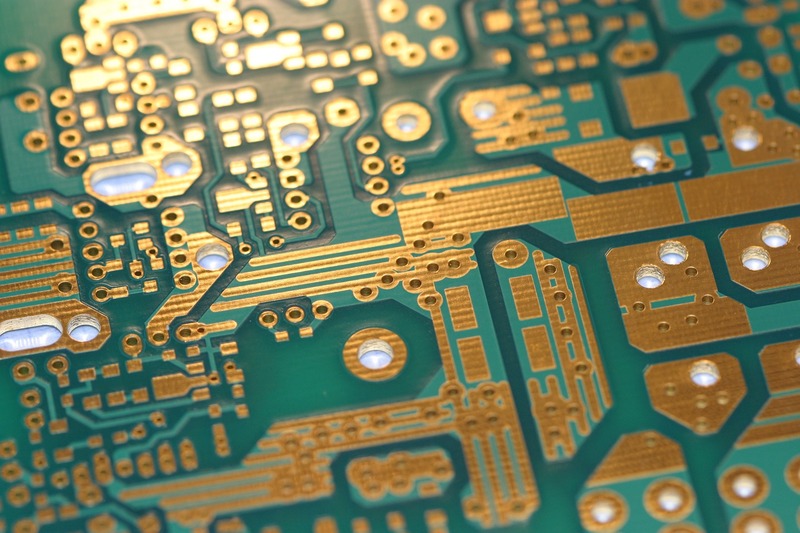 What is a protected circuit, you ask? Simply put, it’s a circuit with a backup plan. Path protection is an end-to-end protection scheme that protects against failures on a service provider’s network. While there are different strategies for how to do this across different types of networks, the spirit of the idea remains the same: have a redundancy in place in case a cable fails. The short version? Two points on a protected circuit will remain in communication in the event that one path fails. If you're looking up protected circuits, perhaps you'd care to look closer at the submarine cables connecting points across the globe. 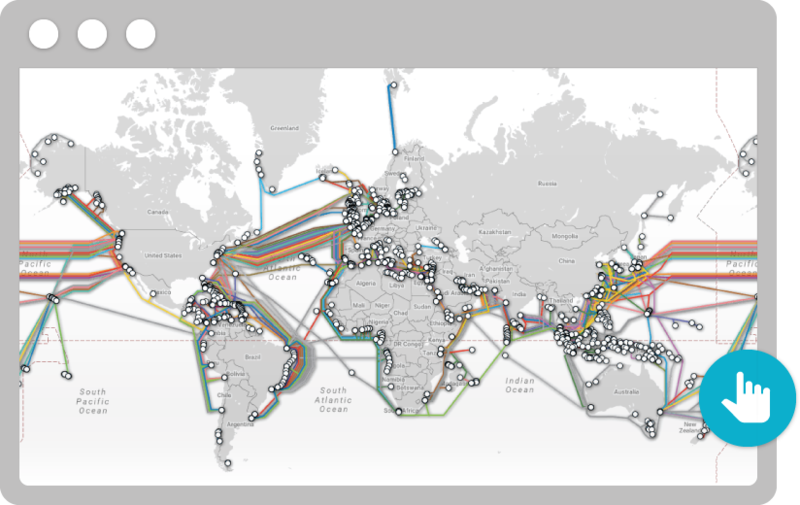 Our innovative, searchable submarine cable map depicts the geography beneath the waves. Free + updated regularly.